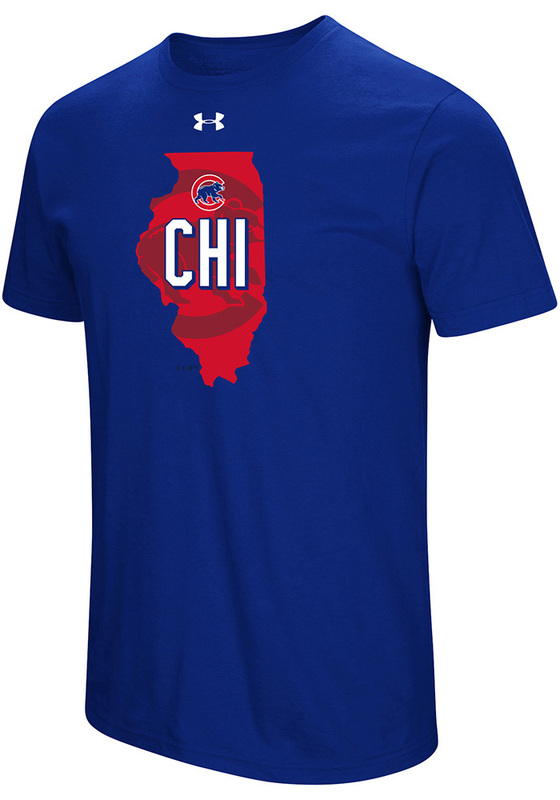 Keep cool while showing your Chicago Cubs spirit in this Blue Passion State T Shirt. This Short Sleeve is the perfect Tee for working out, heading to class, or cheering on the Cubs. 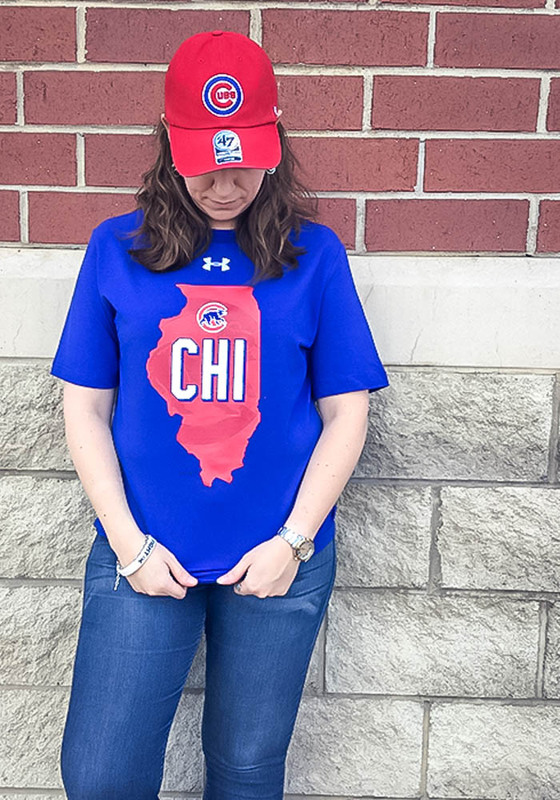 Featuring a Short sleeve crew neck, loose fitting, heat gear by Under Armour with team graphic on chest., there's no mistaking your Chicago Cubs pride in this Cubs Passion State T Shirt!